You don't have to see shows to enjoy the songs which exist in their own right. 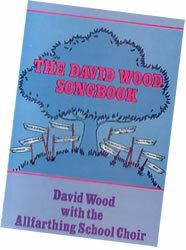 So fourteen of them from eleven different shows have been recorded as the David Wood Song Book. If Only from Babes in the Magic Wood. 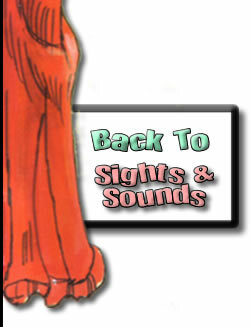 The songs are sung by the Allfarthing School Choir and (but don't let it put you off!) David Wood himself.